The transformational moment for the United States women’s national team four years ago in the 2015 World Cup was a simple lineup change in the quarterfinal round. 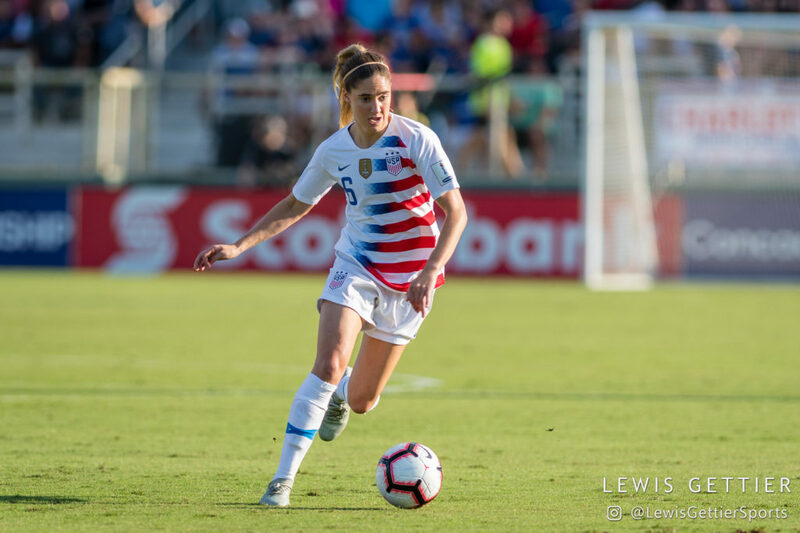 Morgan Brian, who had spent the first half of the tournament used mostly as a late-game substitute, entered the starting XI in the quarterfinal match-up against China, the American offense finally opened up, and the rest is history. Since then, things have not been easy for Brian. She’s transferred clubs on three separate occasions, been in and out of the lineup for the Americans and struggled over the past several years to stay healthy with a spate of groin, back and hamstring injuries. This has led some to believe that Brian is excessively injury prone or a head case, and others to conclude that the 26-year-old’s career is essentially over. The reality of the situation, according to her club coach, Rory Dames, is complicated. Dames spoke with The Equalizer in Portland, Oregon, where the Chicago Red Stars are training and participating in a preseason tournament. Brian is not with the team as she tries to get back to full health. “She has had an issue for quite some time and nobody’s been able to pinpoint what that is,” Dames said. “She’s had tests done, she’s had scans, she’s had MRIs and nobody’s been able to find anything conclusive. But I don’t think anybody doesn’t believe that something’s not wrong. “Nobody is more frustrated about the last two years of Morgan’s career than Morgan,” he later added.